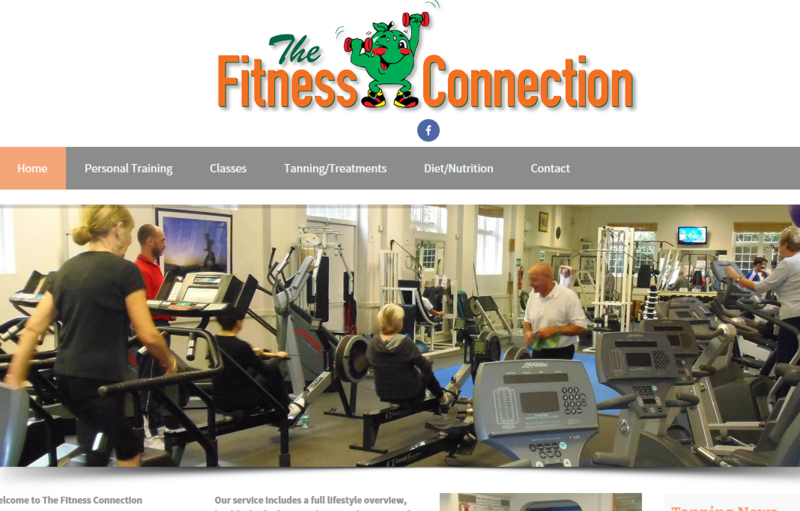 Long term clients Fitness Connection have been in discussions about a new website design for many months but running a busy fitness studio and supplying website page information was proving very difficult for gym owner Brian. So when we offered a new Website design using the fully editable WordPress content management system allowing the owner and staff to update their own web pages, the task became much easier. Having already designed the original website it was a simple case of converting old to new, with a few tweaks of course!